This is an introductory textbook on computational methods and techniques intended for undergraduates at the sophomore or junior level in the fields of science, mathematics, and engineering. 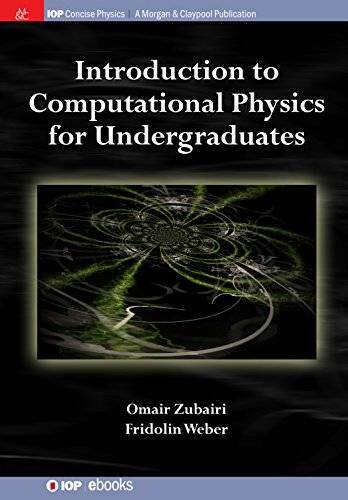 It provides an introduction to programming languages such as FORTRAN 90/95/2000 and covers numerical techniques such as differentiation, integration, root finding, and data fitting. The textbook also entails the use of the Linux/Unix operating system and other relevant software such as plotting programs, text editors, and mark up languages such as LaTeX. It includes multiple homework assignments.